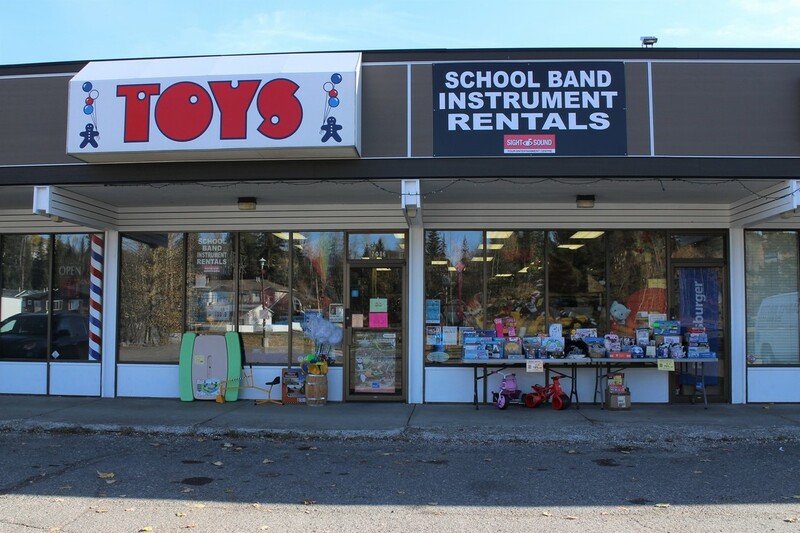 ​We are a specialty toy store in Prince George, BC, and we are filled to the brim with quality toys from all over the world. 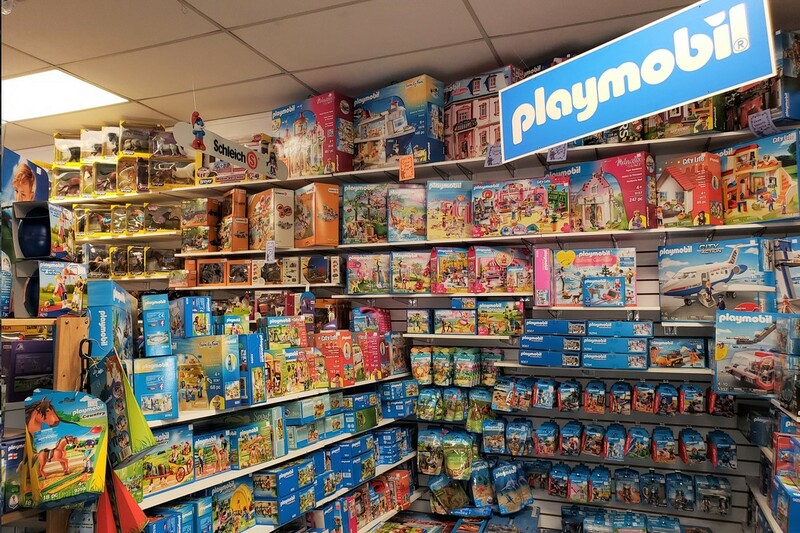 Every toy in our store is carefully chosen with fun, learning and quality in mind. We don't just carry toys for kids! We also have a large selection of quirky and fun gifts for every age, including Estes Model Rockets. There's TONS more in store waiting to be discovered. 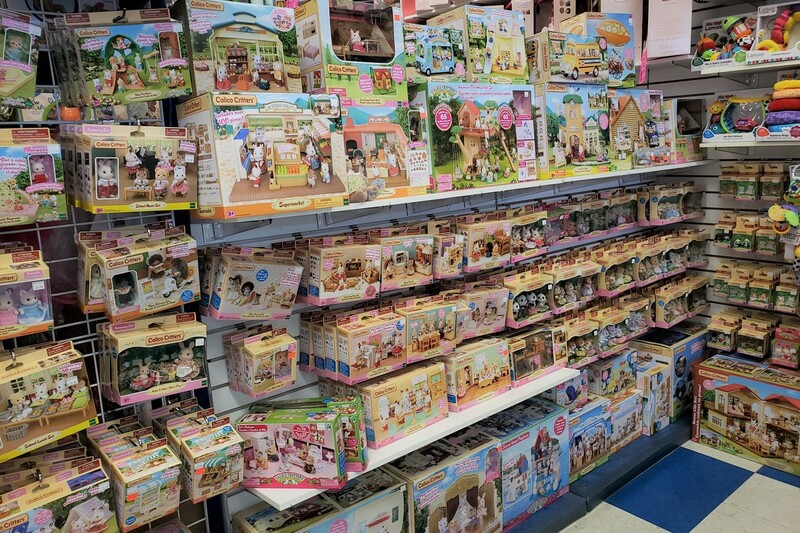 Check out our catalogue for a small sampling of what is in store. We strive to provide the best customer service, including special orders and help finding that perfect gift for any age or interest. Our staff has probably tried the toy we're suggesting. If not we'll gladly open it for you. We'll also do phone orders if you can't come in person. ​Teachers and grandparents ask about your special discount! One of our favourite activities in the fall is when we become like Santa’s workshop… we fill orders for corporate Christmas parties. We choose the gifts based on the lists of children’s names and ages provided. And gift wrapping is included, of course! We also proudly represent Sight & Sound Music in the Prince George area. access to quality Yamaha instruments, at family-friendly rates.